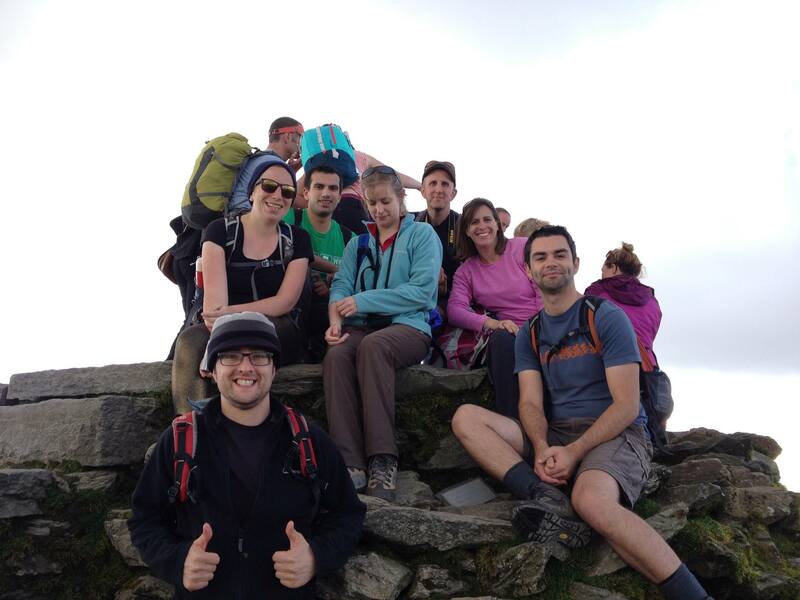 Adventurous members of the group headed for the north of Wales for a week of walking in Snowdonia National Park. Staying in a lovely holiday cottage the group conquered 4 mountains, 5 peaks, visited a castle, took a ride on a steam train and ate and drank in true holiday style. Various members of the group took turns in organising meals, leading works and planning other elements. 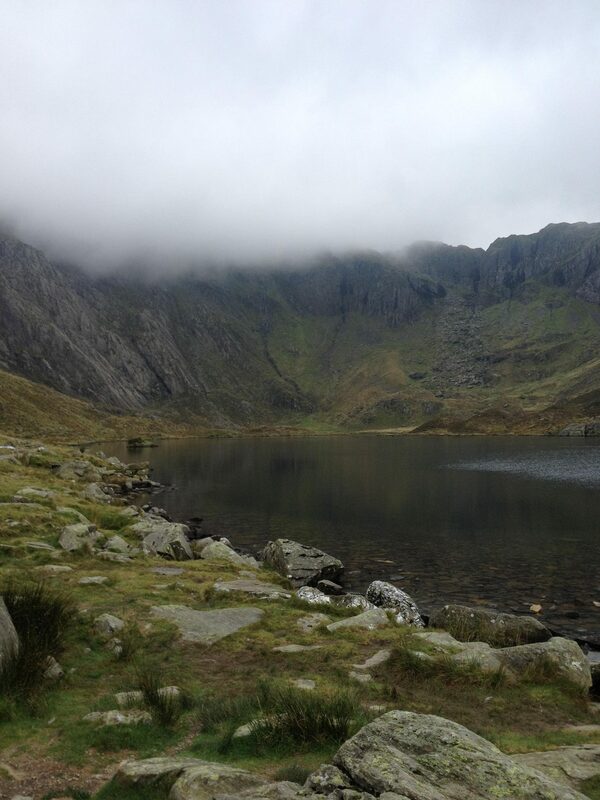 Not including the ‘easy walks’, 3830 metres were climbed.